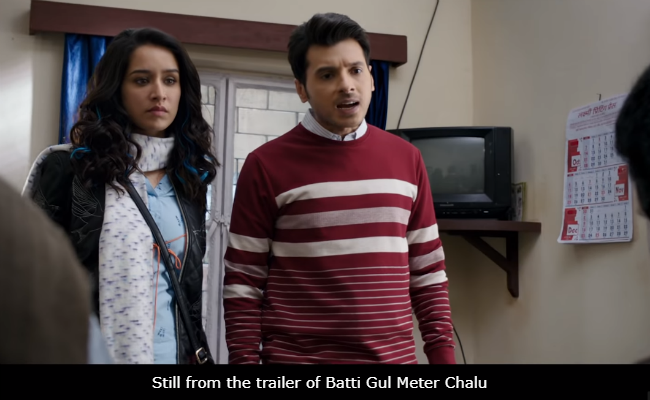 Batti Gul Meter Chalu Movie Review: Shraddha Kapoor is occasionally fetching but what unfolds on the screen is precariously low on wattage. An Uttarakhand lawyer-conman who revels in exploiting law-breakers to pecuniary advantage has a change of heart when tragedy strikes and he takes on a private power supplier in a David-versus-Goliath battle over inflated bills and faulty meters in Batti Gul Meter Chalu, directed by Shree Narayan Singh of Toilet - Ek Prem Katha fame. The premise may sound potent on paper, but what unfolds on the screen is precariously low on wattage. Unbearably long and tediously unwieldy, Batti Gul Meter Chalu is anything but electrifying. It is at best a dim, flickering bulb that just doesn't possess the glow to light up all the dark corners that the screenplay paints itself into. The film's aspiration is to be a slice-of-life drama - it overuses the local Garhwali lingo to the point of drudgery - but all it manages to be is a wearisome drama that banks on a slew of Bollywood devices. It delivers a mash-up of an activist tract, a love triangle and a courtroom drama. The principal issue at the heart of the film - the plight of consumers who are at the mercy of unresponsive power industry players in the absence of an effective grievance redressal mechanism - is undeniably topical. We are well aware of how notoriously unreliable bijli supply and billing in our cities and towns is, but when that relevant theme is put into a Bollywood grinder that thrives on song and dance routines, token melodrama and gratuitous (often sexist) humour, it loses its acuity. Marred by unimaginative writing, Batti Gul Meter Chalu wends its way into darkness soon after it kicks off with a man named Kalyan narrating a tale to a co-passenger called Vikas in the course of a bus trip. This story begins with a post-sunset archery contest in which small-time advocate Susheel Kumar Pant (Shahid Kapoor), SK to his friends, hits bull's eye. His best pals, Lalita Nautiyal (Shraddha Kapoor) and Sunder Mohan Tripathi (Divyendu Sharma), cheer from the sidelines. This pat opening reveals two key facts. This town in Tehri is accustomed to frequent outages - the competition takes place in the midst of a power cut - and the three characters we are introduced to are besties who cannot do without each other. Nauti - that is how the girl is fondly addressed - and Tripathi aren't too impressed with SK's raking ways, but they love him too much to disown him. The latter has no qualms in using devious methods to make money. Every time he makes a killing, the first thing he does is a buy a gift for Nauti, a local fashion designer. He obviously sees her as more than a friend. Tripathi, a clean-cut goody two shoes, isn't so presumptuous. He sets up a print and packaging unit in an industrial area. But he runs into trouble when inflated electricity bills land at his desk and his newfangled business enterprise is in danger of being scuttled as the outstanding mounts rapidly. 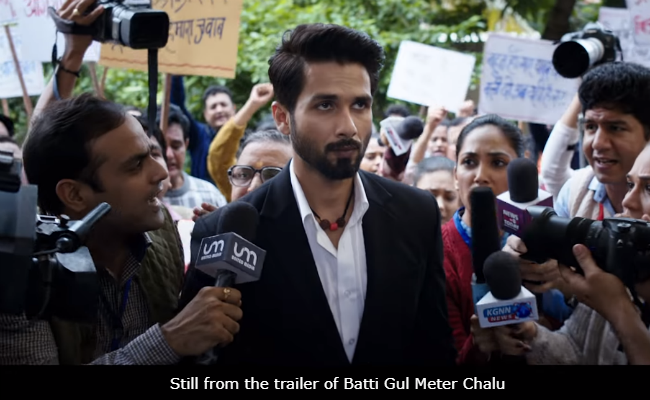 Lead actor Shahid Kapoor, working within a screenplay that is undercooked and confused, tries his very best to make the best of a bad deal but is unable to pack any real power at all into a film that sputters its way through a three-hour runtime. 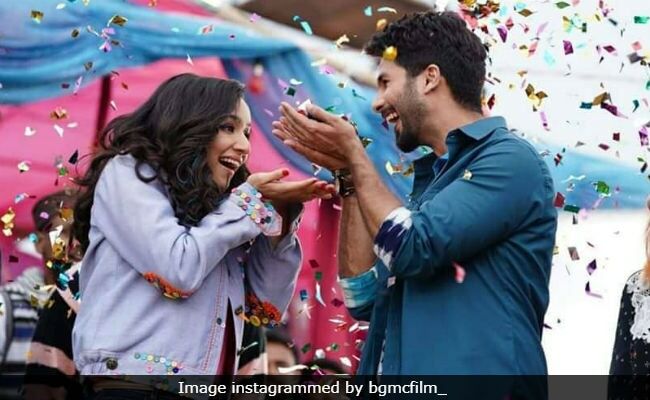 He has ample support from Shraddha, who plays a girl who on a whim decides to do a dipstick test to ascertain who of her two boyfriends would make a better husband. This heightens tensions among the three. Divyendu, too, is up to the task as the man whose life takes a turn for the worse at the very point that it seems to be on the upswing. But since this strand of the story has only a tenuous connection with the film's central theme of consumer activism, it fails to add value to the bloated tale of one man sparking a nationwide movement to bring private power supply companies to account. The hill setting yields lush visuals enhanced by the panoramic vistas that Anshuman Mahaley's camera captures every now and then, with the imposing mountains, the green valleys, the River Bhagirathi, and the quaint town dominating the most of the frames. But what use are pretty images when they do pretty much nothing to pull a film out of trough? Neither the location nor the tale of a girl looking for her Mr. Right lends sparks to the proceedings. We are stuck here in a place where no rays of light are in sight for miles. If only the editor (Shree Narayan Singh himself) was less intent on length than precision, Batti Gul... might have acquired some more voltage. 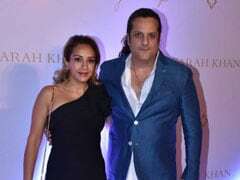 The drama in the court of a cricket-loving woman judge (Sushmita Mukherjee) drags on for too long and is over-theatrical, with SK and the defence lawyer Gulnar Rizvi (Yami Gautam) crossing swords in a manner that strains credulity. The bitter legal tussle consumes a great deal of footage but does not help the film one bit notwithstanding the dramatic monologues that the hero launches into in order to counter his equally garrulous opponent. His jibes at the lawyer borders on the objectionable: he insists that he has the facts but says he can't talk 'figures' before her. Minutes later, he refers to the condition of his heart owing to Gulnar's presence in court. Amazingly, the woman judge smiles through these toxic transgressions instead of calling out the prosecutor's impudence. Beyond the superficial delights offered by a picturesque setting and the mildly diverting play on the absence of true vikas (development) and kalyan (welfare) in towns struggling with erratic electricity supply, Battu Gul Meter Chalu is no powerhouse of entertainment. 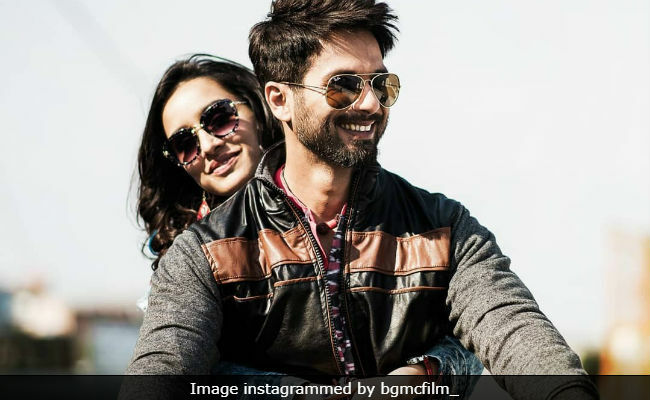 Shahid has a sense of coming timing, Shraddha is occasionally fetching and Divyendu is steady, but the film tries to pack in more than it can comfortably hold. 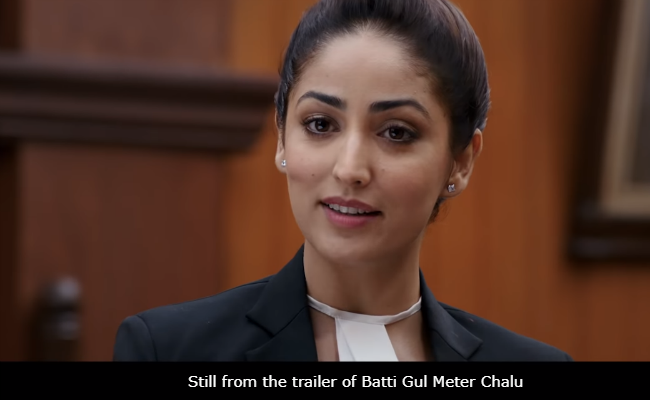 The slippages stick out in spite of the fact that Batti Gul Meter Chalu makes the right noises for the most part. If only it took less time and fewer detours to get to the point, it might have dodged its frequent blackouts.